We provide carpet dryer hire for when the roof leaks or the dishwasher decides it doesn’t want to cooperate. 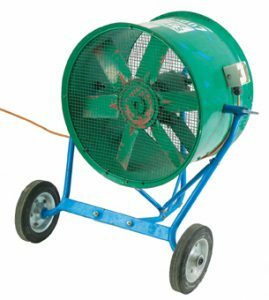 Our extraction fan hire helps get dust and fumes out of a work place – or get fresh air in. And our space heater hire will heat large areas like marquees or sheds. 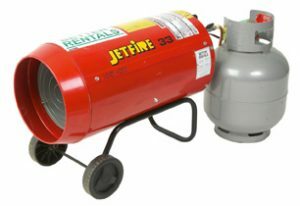 For advice around fan and heater hire and getting the right size and equipment for the job just call us. 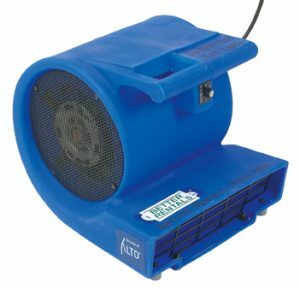 Hire an extraction fan to remove fumes whilst working in confined spaces. 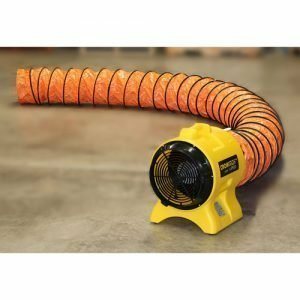 Hire a blower heater to heat a large area such as shed or even a marquee.